The correct type of oil helps Giant pumps run longer. Most oils will not hold up under the tight tolerances of the American and German-made pumps. 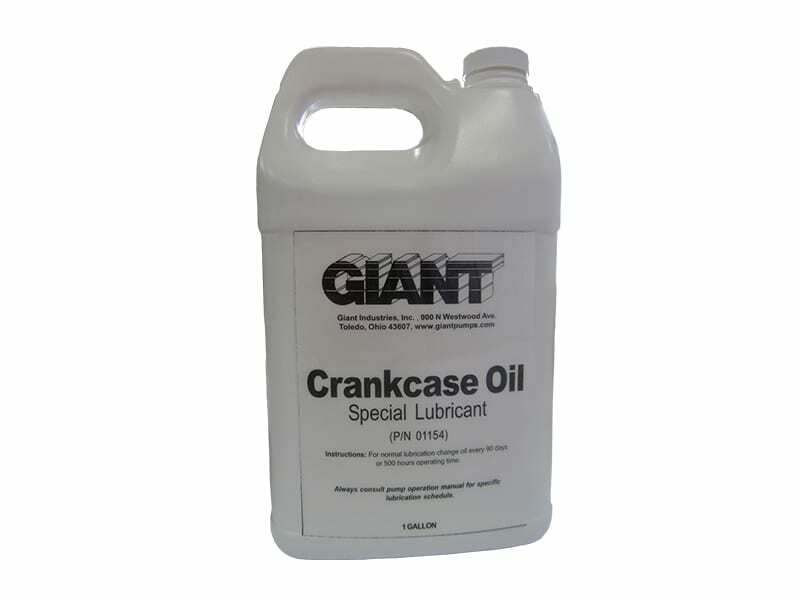 Giant offers two types of oil designed to work with our pumps; a basic type for lower horsepower applications, and amore industrial oil for longer life. 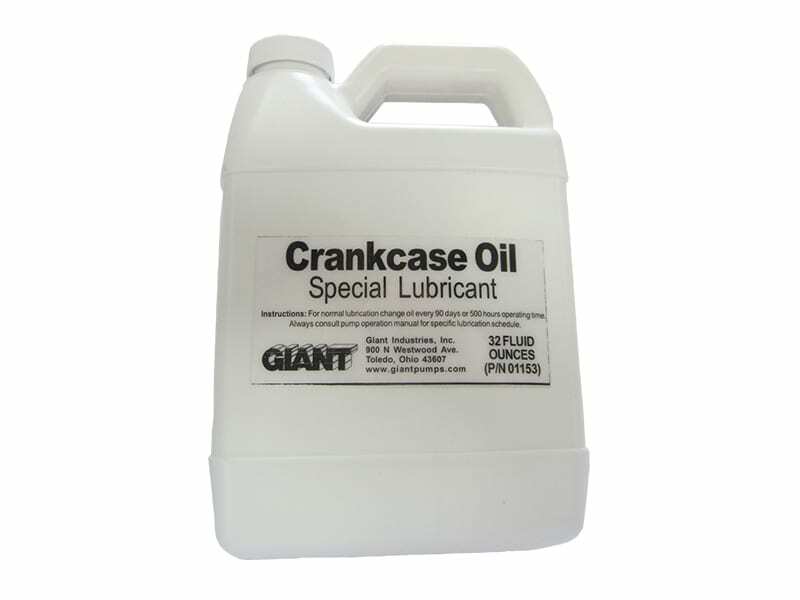 This is a special lubricant that is designed for Giant high pressure pump. Matched to meet the performance of the pump, the oil is capable of handling the load from the pump and keeps the gear end of the pump cool enough to help ensure a long life of the pump. 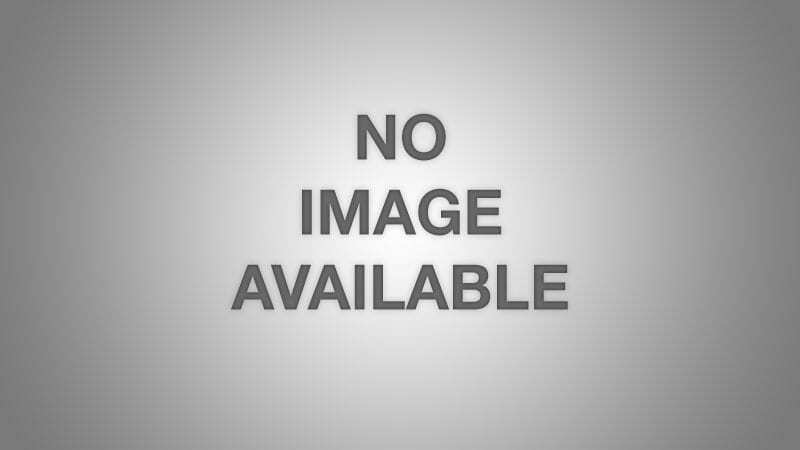 This is a special lubricant that is designed for Giant high pressure pump. Matched to meet the performance of the pump, this food grade pump oil is capable of handling the load from the pump and keeps the gear end of the pump cool enough to help ensure a long life of the pump. This is a special lubricant that is designed for Giant high pressure pumps. Matched to meet the performance of the pump, the oil is capable of handling the load from the pump and keeps the gear end of the pump cool enough to help ensure a long life of the pump.